In honor of September’s Second Saturday Book Club title here at the Library, this week’s staff pick is The Woman in Cabin 10 by Ruth Ware. The author does an excellent job of maintaining the novel’s foreboding tone while keeping the story moving at a brisk pace. The result is a riveting read that many will find difficult to put down. Full of suspense, twists, and a consistent sense of discomfort, this book is sure to satisfy fans of the thriller/mystery genre. 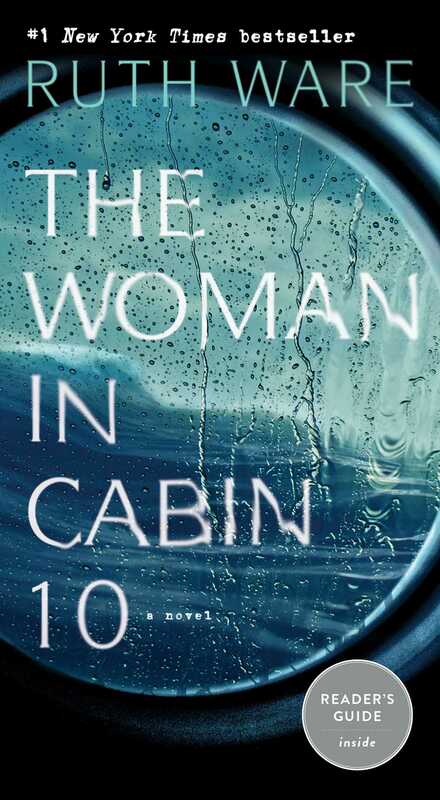 The Woman in Cabin 10 is now available as a book club in a bag kit! Click here for more info! ← Manhattan Short Film Festival 2018 Screenings at the Library!